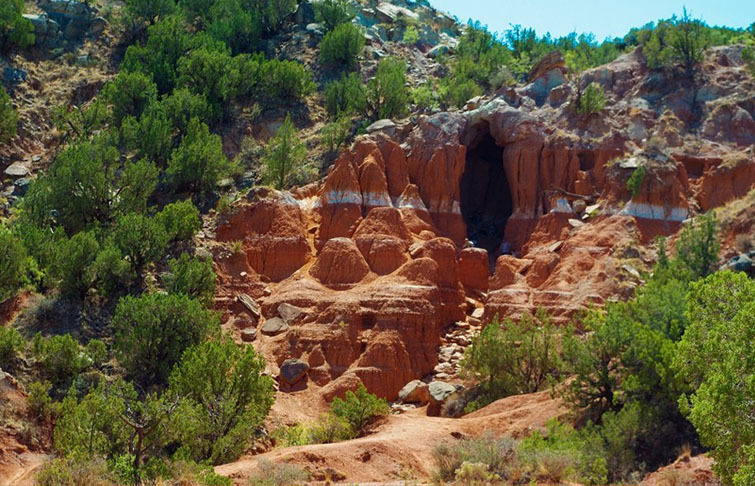 It has recently come to my attention that I never “officially” blogged about Palo Duro Canyon. Last September we traveled 6 hours to the Panhandle of Texas to visit this great place and to celebrate our two year wedding anniversary. Since we are quickly approaching our third (September Fourth) I figured, now is as good of time as any! 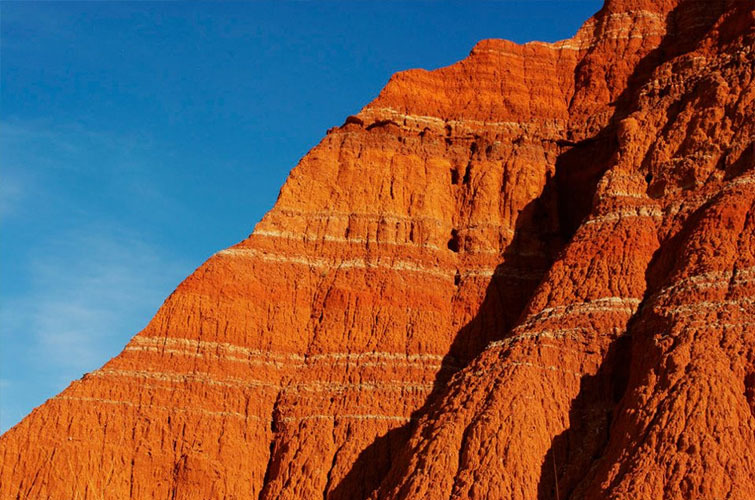 Did you know, Palo Duro Canyon, located in Canyon, Texas, is the second largest canyon in the United States! Second, of course, to the Grand Canyon. 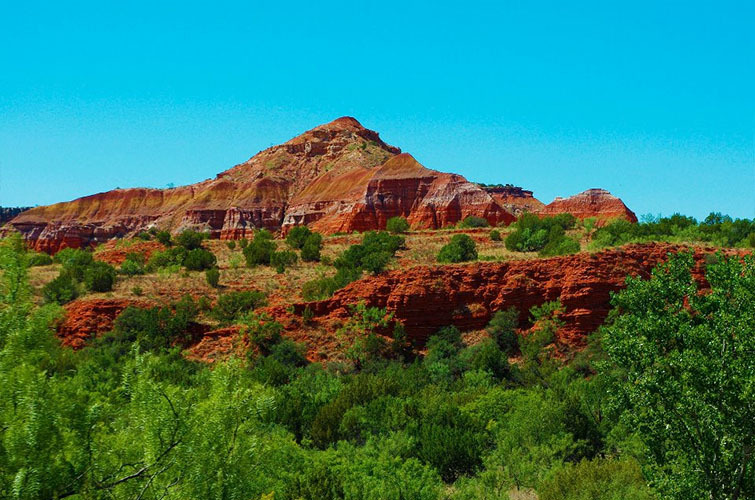 Palo Duro is 120 miles long, and in some spots, 20 miles wide! The maximum depth is 800 feet. 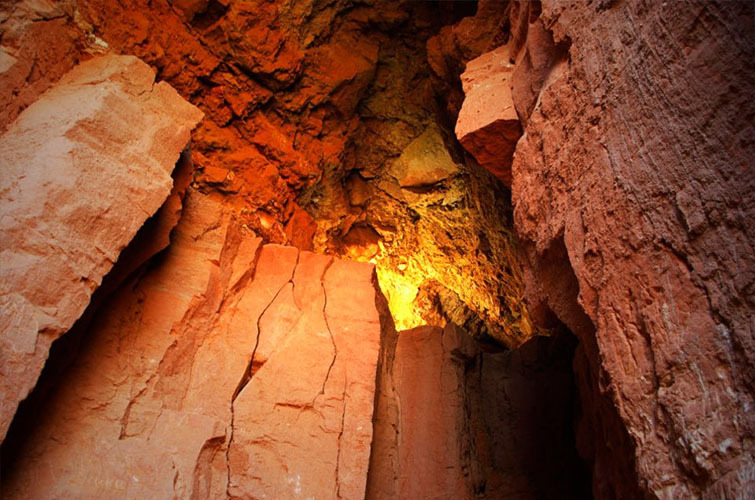 Compared to the Grand Canyon, at 277 miles long, 18 miles wide, and 6,000 feet deep. oh my word! that looks lovely! I need to remember to stop if i am ever in the area!! Palo Duro is amazing! The only problem is that there is absolutely NOTHING (except Wichita Falls) between DFW and Amarillo. And Amarillo is nothing special! It’s so barren up there! But, then this grand splendor appears out of nowhere! 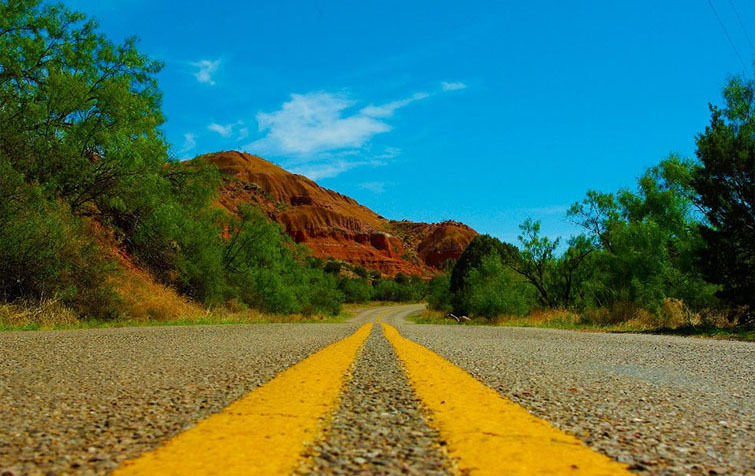 So, totally worth the drive…but, much better suited for a weekend trip….Have you been to Big Bend? I couldn’t agree more! God’s creations are so grand! YES! West is the best! HA! Okay, that was lame. My father-in-law and sister-in-law live in the Phoenix area and I adore it out there. There is something so gorgeous about the desert. Palo Duro reminded me of the Tonto National Forest out in Arizona. Ruth, your photos are awesome!! 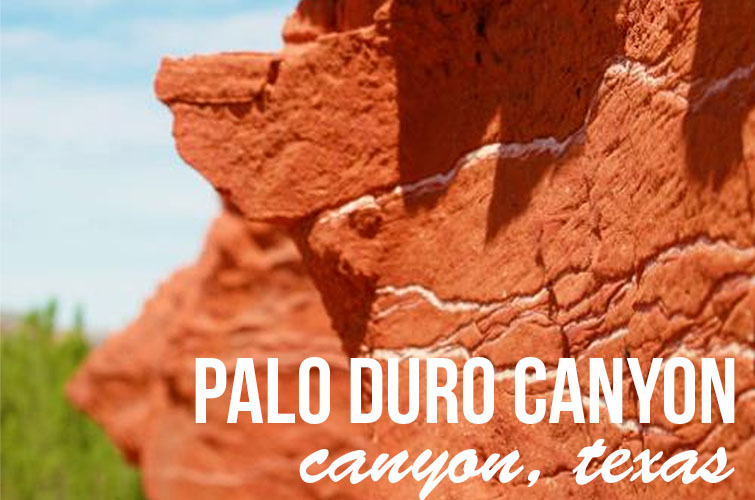 I have never visited Palo Duro Canyon but it’s on my list. Texas is such a big place but I really have no excuse since I’ve been here all my life, huh? This looks breathtaking! It looks like such a wonderful place to visit and your photographs are wonderful! Places like this are such a beautiful example of God’s creation. What a gorgeous place! I must visit one day. I’ve been thinking seriously our next vacation will have to be somewhere “out West”, because the landscape is incredible and I have to see it in person!